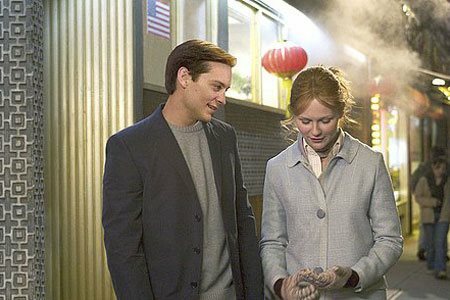 Two years have passed since the mild-mannered Peter Parker (Tobey Maguire) walked away from his longtime love Mary Jane Watson (Kirsten Dunst) and decided to take the road to responsibility as Spider-Man. 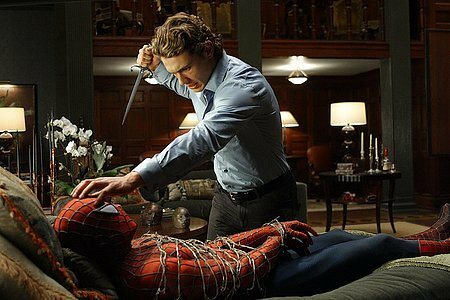 Peter must face new challenges as he struggles with "the gift and the curse" of his powers while balancing his dual identities as the elusive superhero Spider-Man and life as a college student. 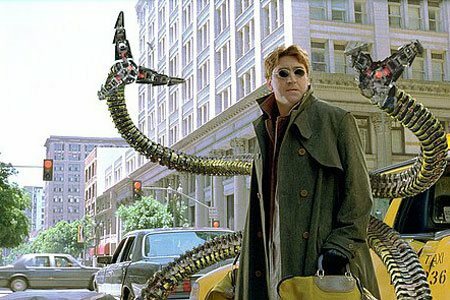 The relationships Peter holds most dear are now in danger of unraveling as he clashes with the powerful, multi-tentacled villain Doctor Octopus aka "Doc Ock" (Alfred Molina). Peter must now learn to accept his fate and harness all his superhero talents in order to stop this diabolical madman in his octagonal tracks. Download Spider-man 2 in Digital HD from the iTunes store. 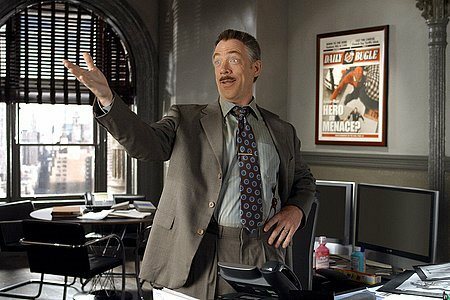 Spider-man 2 images are © Columbia Pictures. All Rights Reserved. 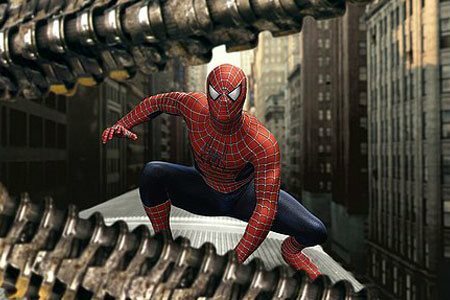 Spider-man 2 images © Columbia Pictures. All Rights Reserved.